In need of a plumber in Southern NJ? We have you covered. Conn Plumbing Services is the sister company of Conn Mechanical Systems. 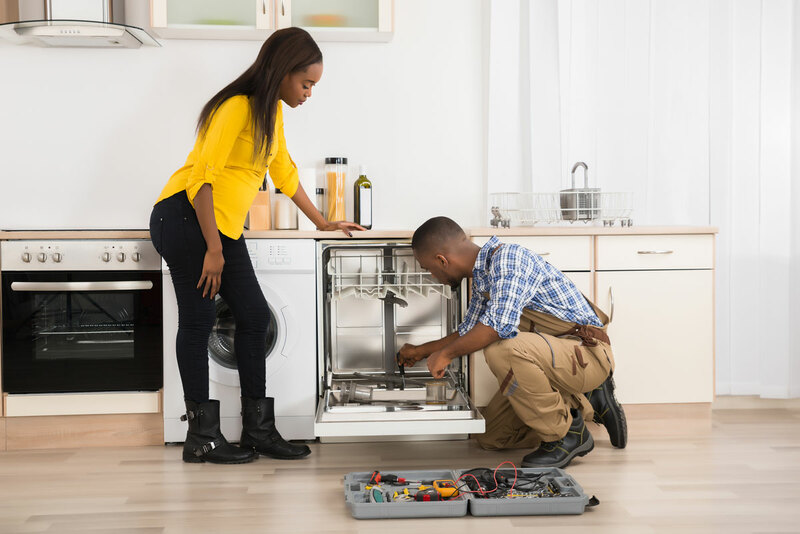 We offer a broad range of expert services for any household plumbing need. Our plumbers are skilled, licensed, and ready to tackle any project or problem, no matter the size. From a small leak to new system installation, our plumbers can do it all! Call us today at (609) 965-0014 to request plumbing service.